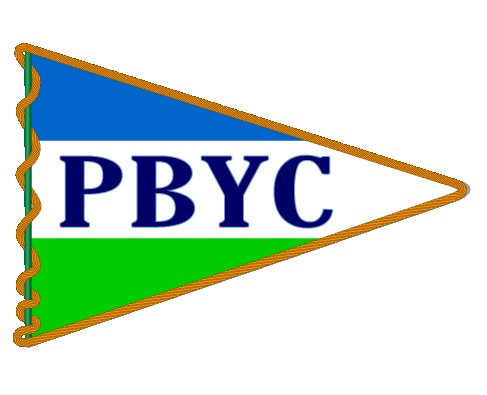 The Spreader is PBYC’s monthly newsletter for our members. It is emailed to all active members and their spouses. You can view or download two years of past issues on this page. Please contact our club historian, Steve Headley (historian@pensacolabeachyachtclub.org), for issues prior to 2015. To submit an article, photo or upcoming event for the next issue, please email our Commodore (commodore@pensacolabeachyachtclub.org).